Utah law (Utah Code 26-8a-209) requires all sellers of Automated External Defibrillators located in the state to register AEDs. The law also requires the commercial owners of these machines to register the locations of these life saving devices. 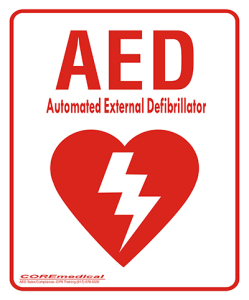 Owner – To report the purchase and location of an AED click here.